In some cases like domain transfer or after a migration has been completed, websites may not work. This is due to the DNS that is cached in your computer. This must be cleared by doing a flush DNS via command prompt for Windows and terminal for Mac or via Google Flush cache. 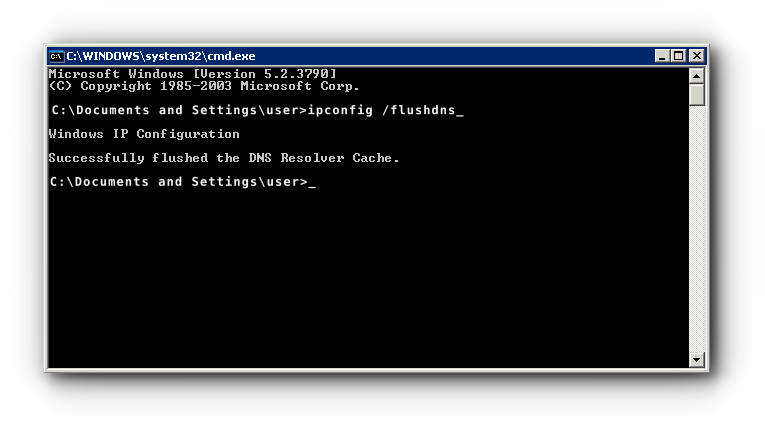 Kindly follow the instructions below on how to flush DNS. Step 1. 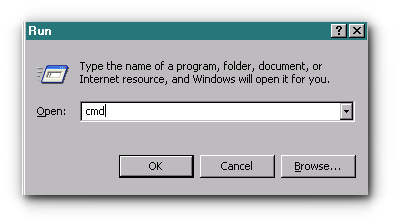 Open your command prompt. 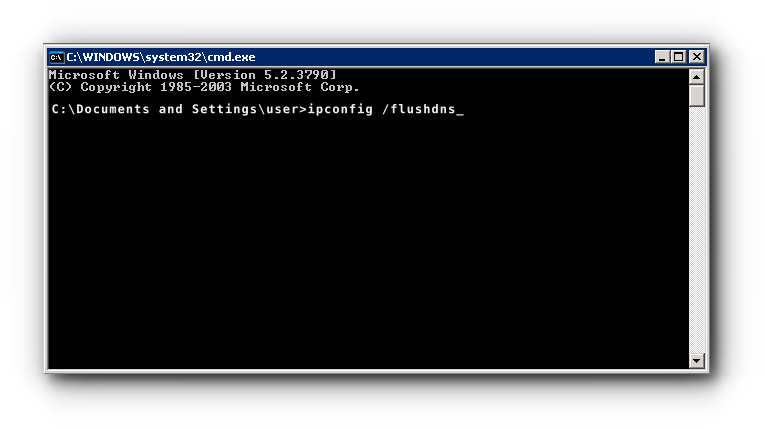 For Windows 8 and older, click on Start > Run > type cmd and click OK button. 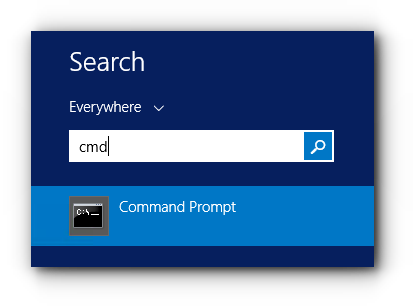 For Windows 10 Click Windows icon, search for cmd and choose on Command Prompt. Step 2. 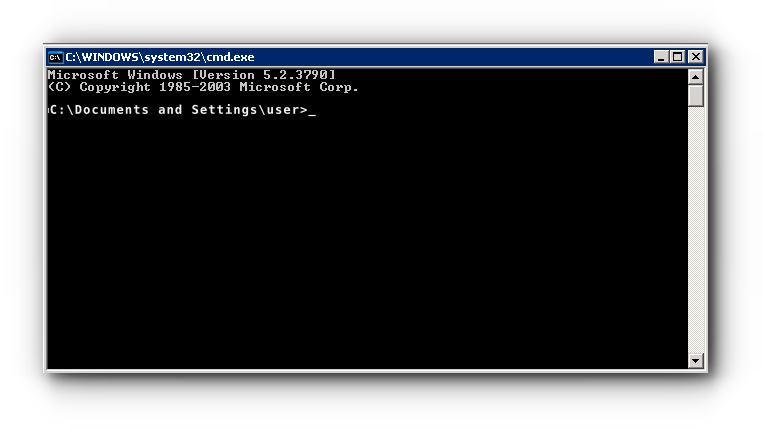 Command prompt will open up. Press Enter key of your keyboard. You will have a result which is most likely the same as the screen shot below. Step 1. Open your Launchpad and search for Terminal. 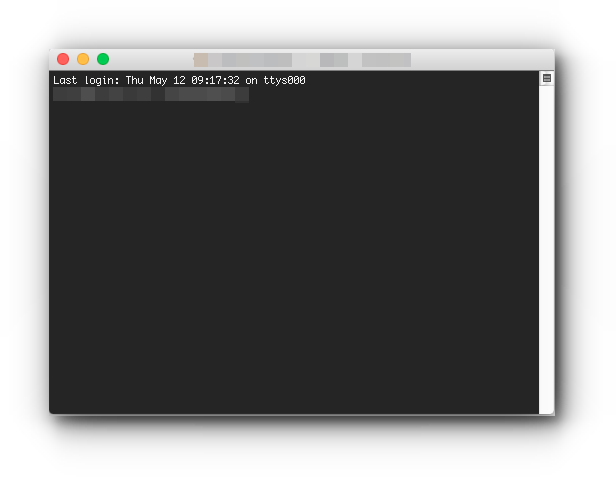 Click on the terminal icon. Step 2. A new window will prompt. Step 4. Type in your computer’s password and press enter key. 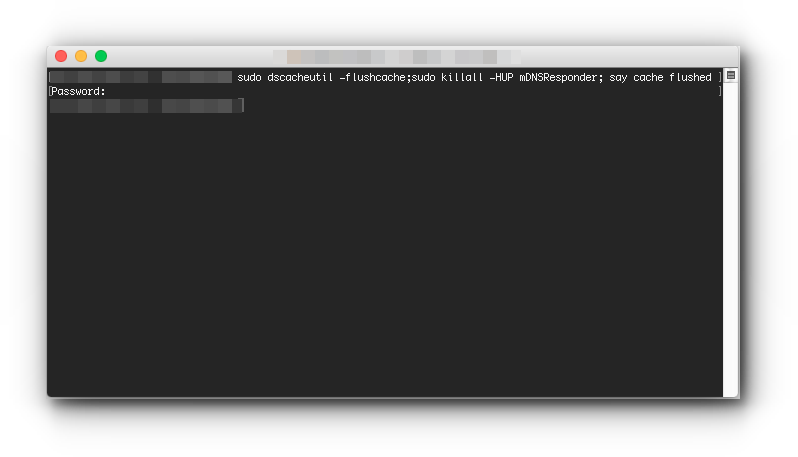 This will automatically return the username of your Mac indicating that you may proceed with another command. Step 1. Access the Google Flush Cache URL link. Step 3. Click Flush Cache button. If flushing the DNS does not work, you may also test your site using the host file.